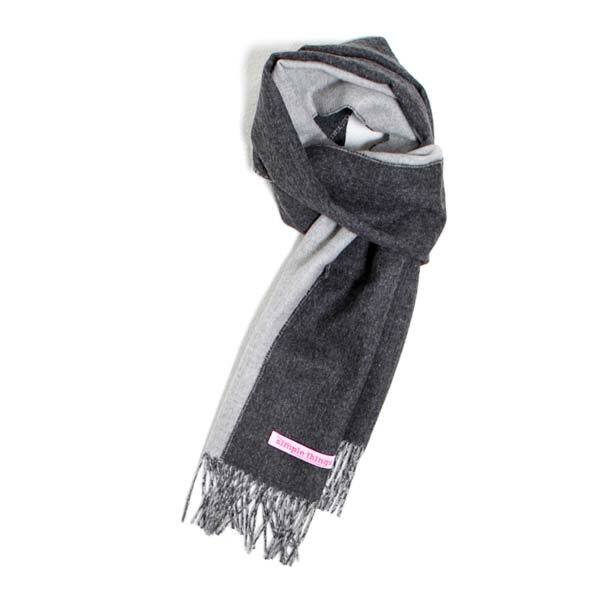 Beautifully soft scarf woven with contrasting coloured faces that will keep you warm and snug indoors and outdoors. 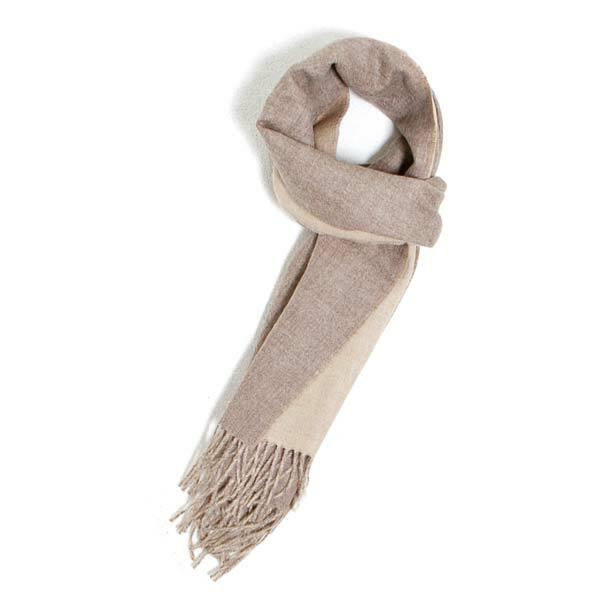 This versatile reversible scarf gives you the choice of wearing the lighter soft Oatmeal colour or the warm earthy Donkey colour which are two of the twenty two natural colours of Baby Alpaca Wool Available. Hand finished with a twisted Oatmeal and Donkey fringe. 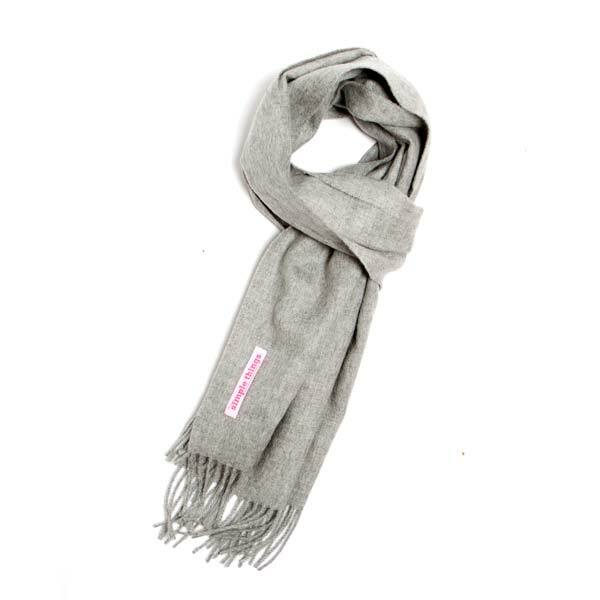 Complete any outfit and keep yourself warm with this two- faced scarf wrapped around you. 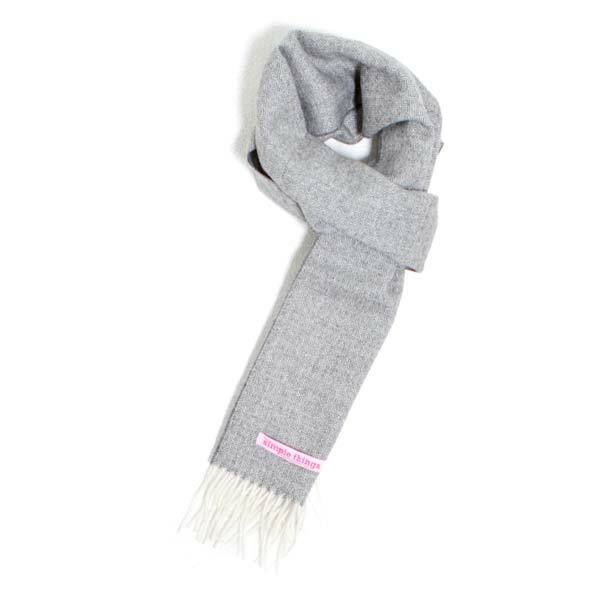 The perfect way to add colour and texture to your wardrobe. The perfect gift for someone special or to yourself.